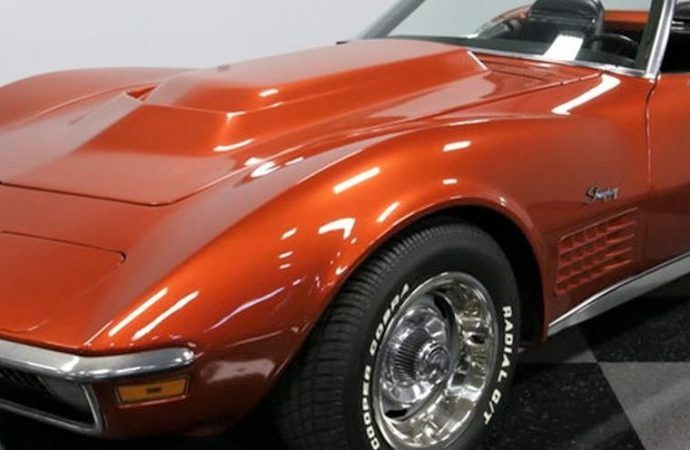 For 1970, Corvette buyers had the option of a Bronze paint hue that turned out to be a one-year-only color for the C3 generation. 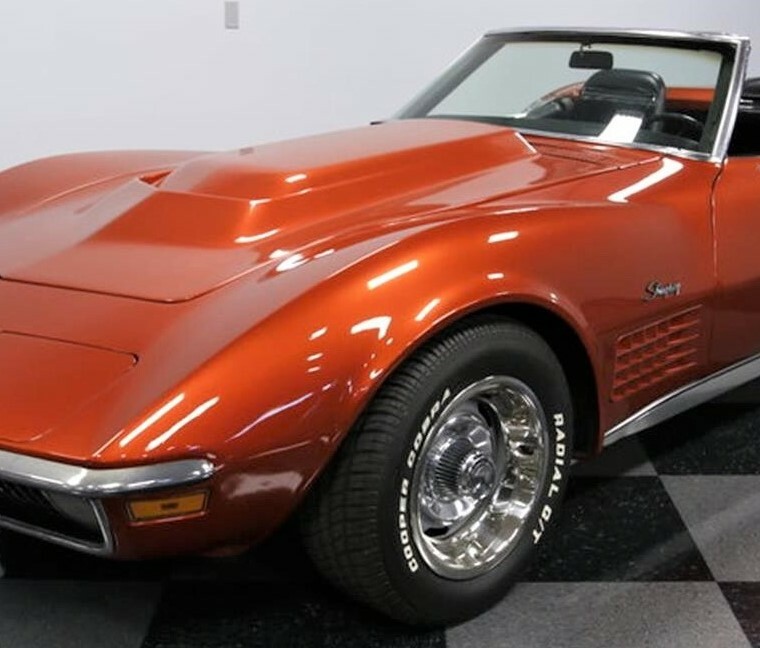 For 1970, Corvette buyers had the option of a Bronze paint hue that turned out to be a one-year-only color for the C3 generation. 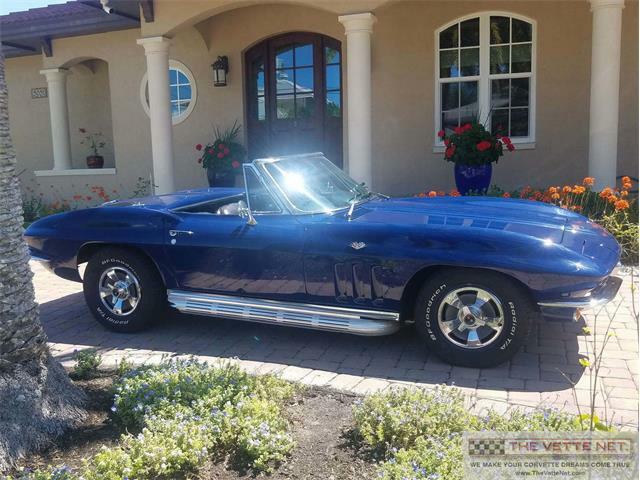 Later generations brought back a similar shade, but the1970 Bronze color became sought after for its richness and depth, and because it set off the car’s curvaceous lines so well. 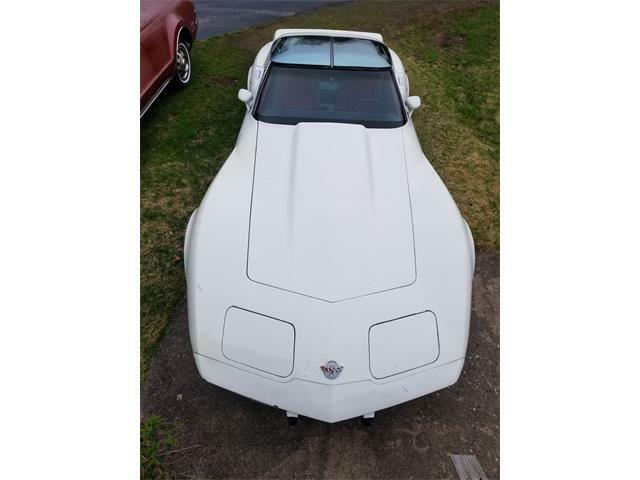 The Pick of the Day is a perfect example, a 1970 Chevrolet Corvette Stingray convertible in that glowing color, offered on ClassicCars.com by a dealer in Concord, North Carolina. 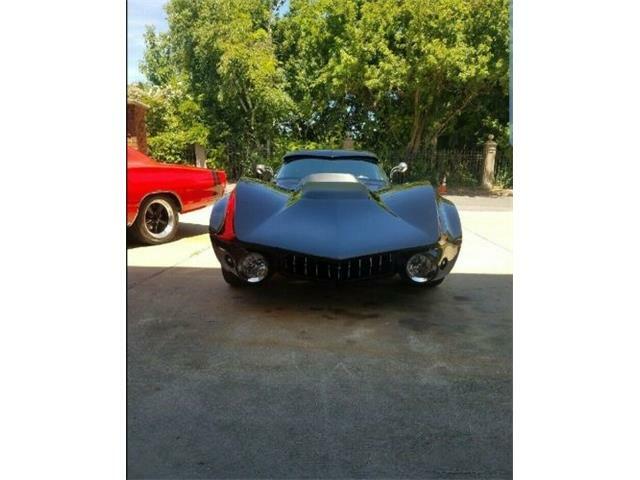 The transplant of a bigger V8 engine and a big-block hood add to this one’s allure. 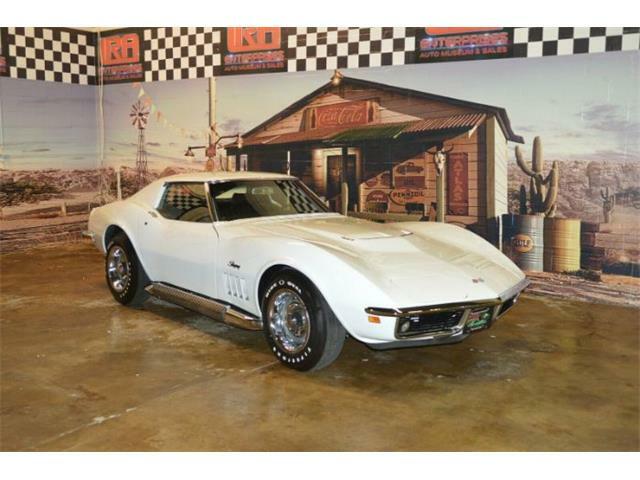 “Corvette Bronze only belongs on 1970 Stingrays,” the dealer says in the listing. 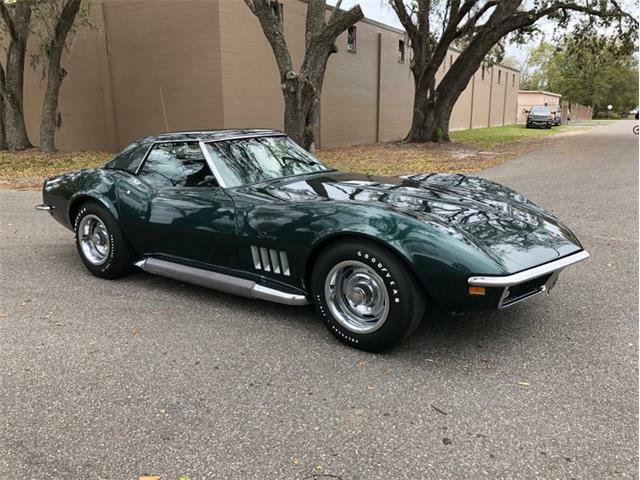 “Available for the final year, it has a connection to the copper-colored Corvettes of later generations, but this one just seems to be a bit darker and bolder – there’s even a big block hood added for extra distinction. 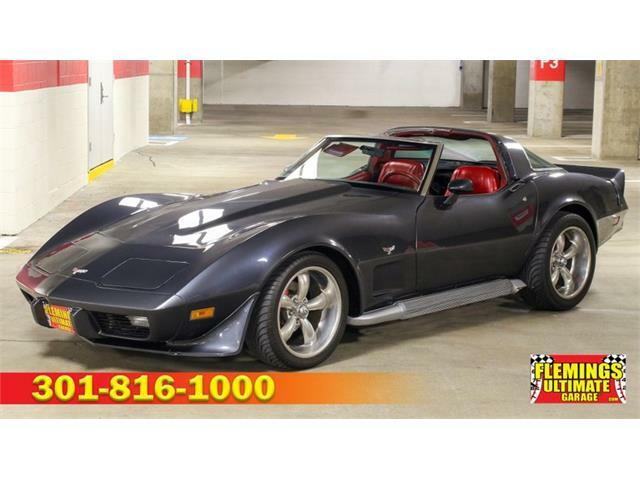 It’s an intimidating presence, which is exactly what you want on a classic ‘Vette. 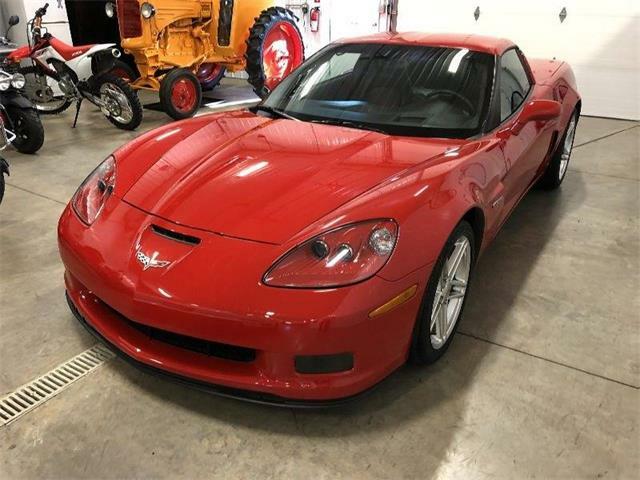 The Vette has been upgraded from its stock 350 cid engine to a 400 V8, coupled with automatic transmission and Flowmaster exhaust, according to the ad. 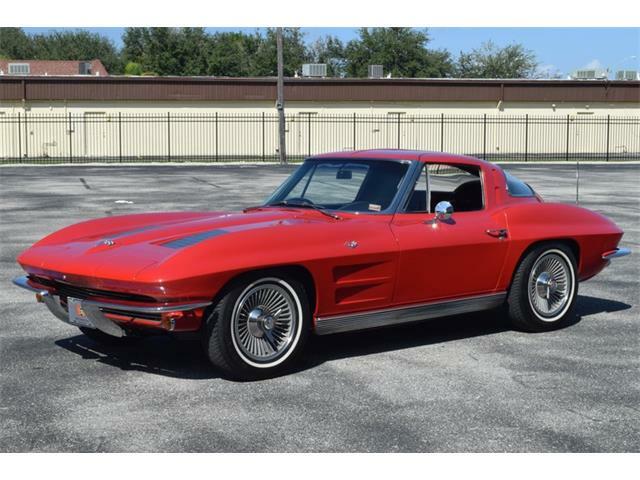 While a numbers-matching Corvette would better retain its value, this one’s blend of desirable original color and user-friendly modifications would make it an enjoyable driver and performer. 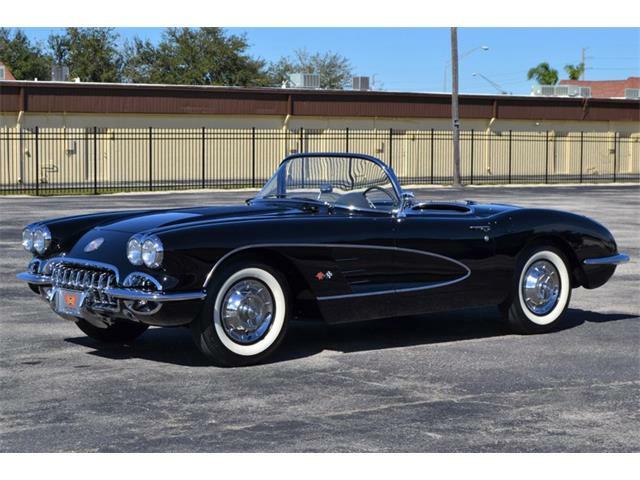 The car has fewer than 68,000 miles showing, and the dealer describes it as a great runner. 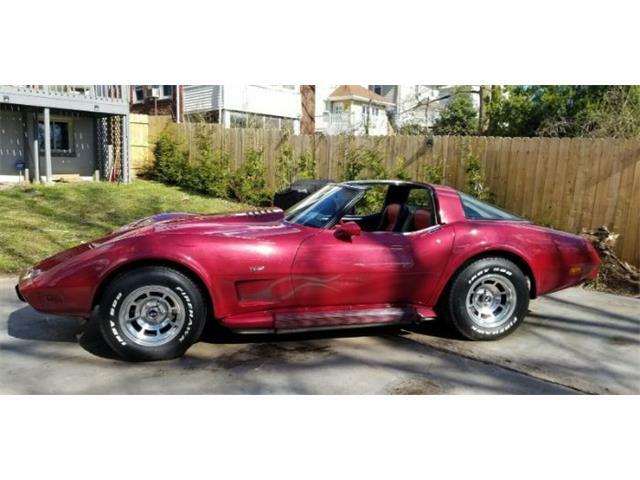 The asking price of $31,995 seems modest enough, and whoever claims this Corvette should be ready to enjoy the many accolades about its rare Bronze paint, which looks so good in the listing photos.